The iio Engine (pronounced 'ee-oh') is an extensive application framework that helps with the creation and deployment of HTML5 applications. The framework provides a feature rich SDK, an advanced debugging system, and a cross-platform deployment engine. 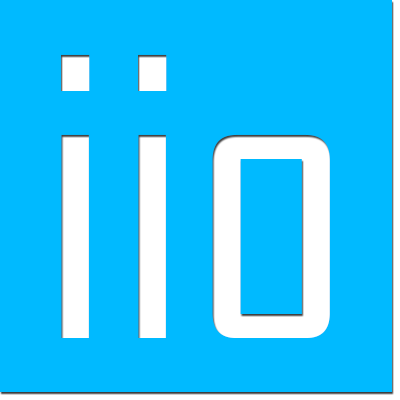 The iio Engine has no dependencies and can be interfaced with Box2D. The core platform is open source and totally free.